Update - Benefit Gala has been rescheduled for November 3rd. Please make note of new data, we apologies for any inconvenience. Join us for a formal dinner, silent auction, music and much more! 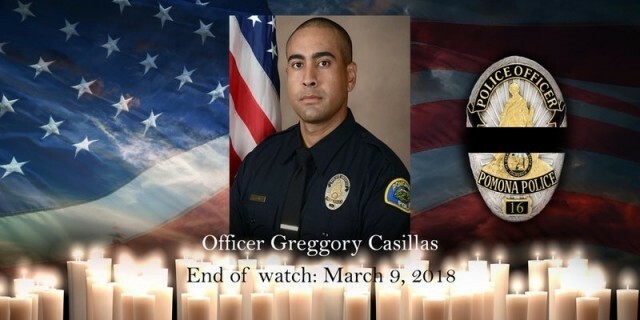 100% of the proceeds will benefit the family of Officer Greggory Casillas.